You can find my CV here or learn more about me on github, twitter, linkedin. Multiplayer-platformer prototype inspired from mario battle mode. 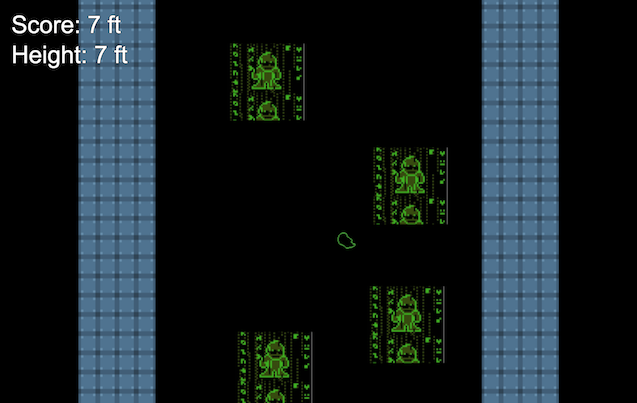 Built in two weeks using pixi.js, and basic tilemap based physics on server. A two-day Toronto GlobalJam 2018 game inspired from super metroid where the objective is to have the highest consecutive wall jump. 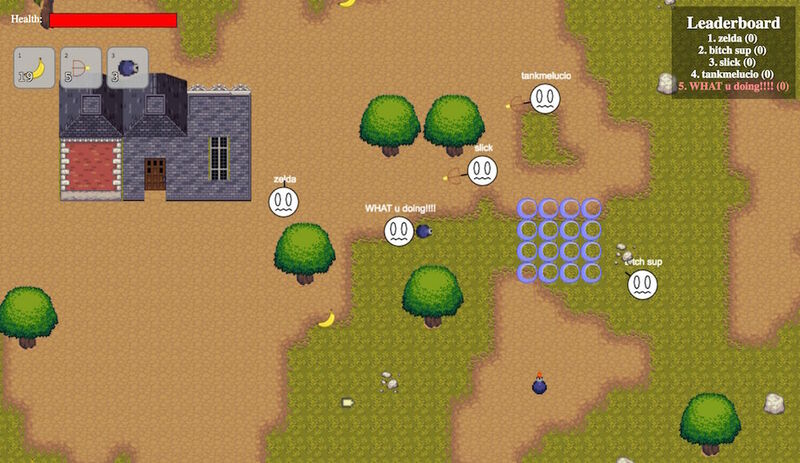 HTML5 Multiplayer game using Node.js, Socket.io, Protocol Buffers, and Phaser game engine. This is my first gamedev project. The physics and collision is mostly done on the server-side. 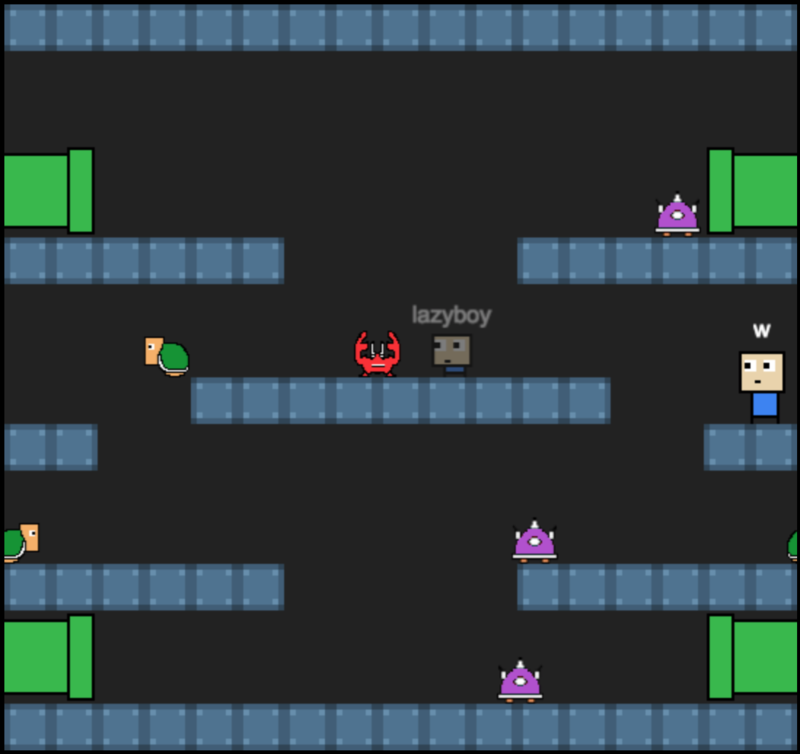 It uses client-side entity interpolation for player movement and projectiles to compensate for lag. A React.js + Express web app using Stripe for payments. 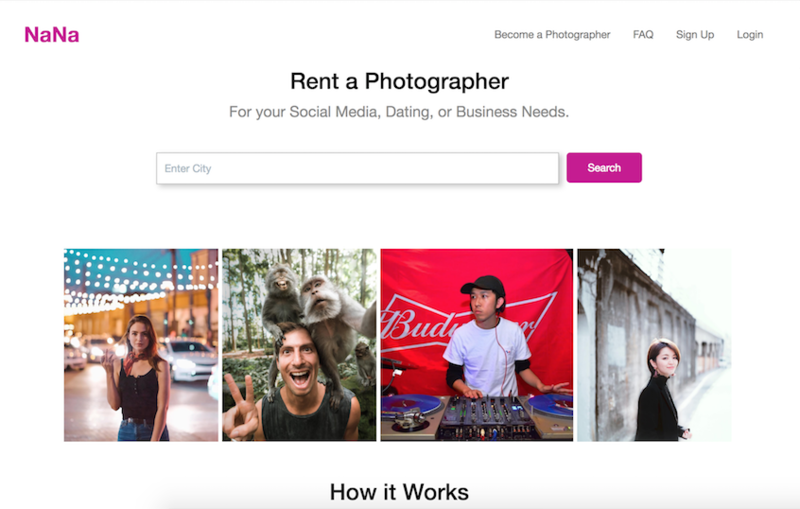 Basically, a marketplace for people to find and rent photographers. A chance for me to experiment with react, and some of its libraries such as react-router, formik, and played around with react native a little bit. Native iOS and Android app for mixing people's words to create funny mashups. They both depend on a Node.js based EC2 pipeline that cuts videos into word segmented mp4 videos using speech-to-text, and the segments would then later on be re-assembled on the mobile clients. LRU cache is used on the clients to minimize bandwidth. 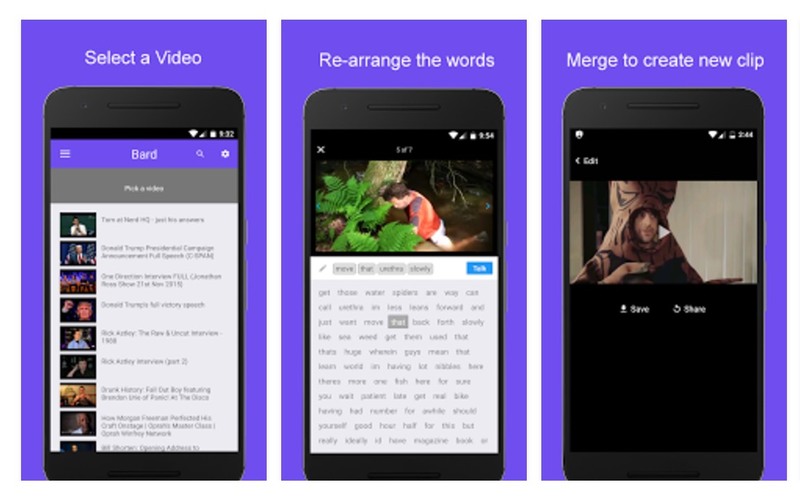 The Swift app uses AVFoundation to stitch video segments natively, while the Android uses Exoplayer to display the merge preview (which is faster than ffmpeg on android), and uses a AWS Lambda function to do the final merge if needed. Crowdsourced subtitling platform via youtube, niconico (ニコニコ動画), vimeo and naver. 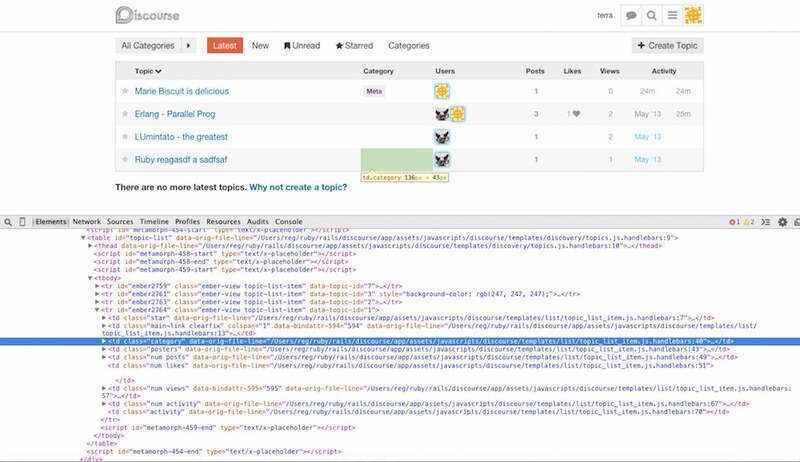 It has a built-in hybrid SPA-based subtitle editor using Backbone.js, jQuery, with Ruby on Rails on the backend. Also wrote Chrome extensions in order to integrate with 3rd party video players.